Arrive and settle in. 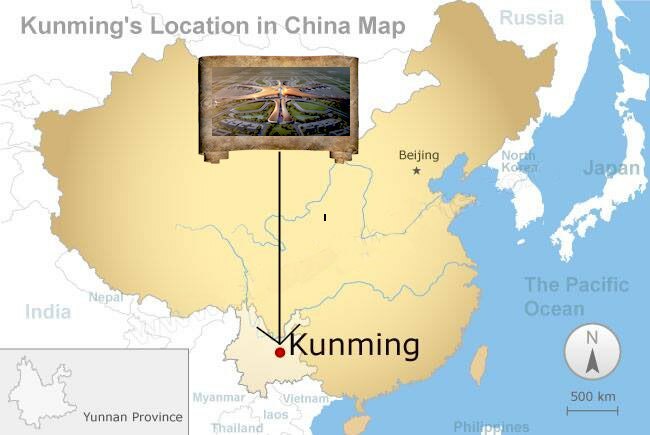 On the first day we arrive in the Kunming airport, ready to begin our training, get oriented to the city and check into our accommodations. The second day of the adventure, where we journey to a mountain temple, experience the subtle aromas and tastes of fine Chinese tea, and begin our TaiQi training. This day will also include an introduction to Taoist alchemy, setting the container for deeper learning to come. We travel to the pagoda above YuanTong temple to be introduced to Master Yang. 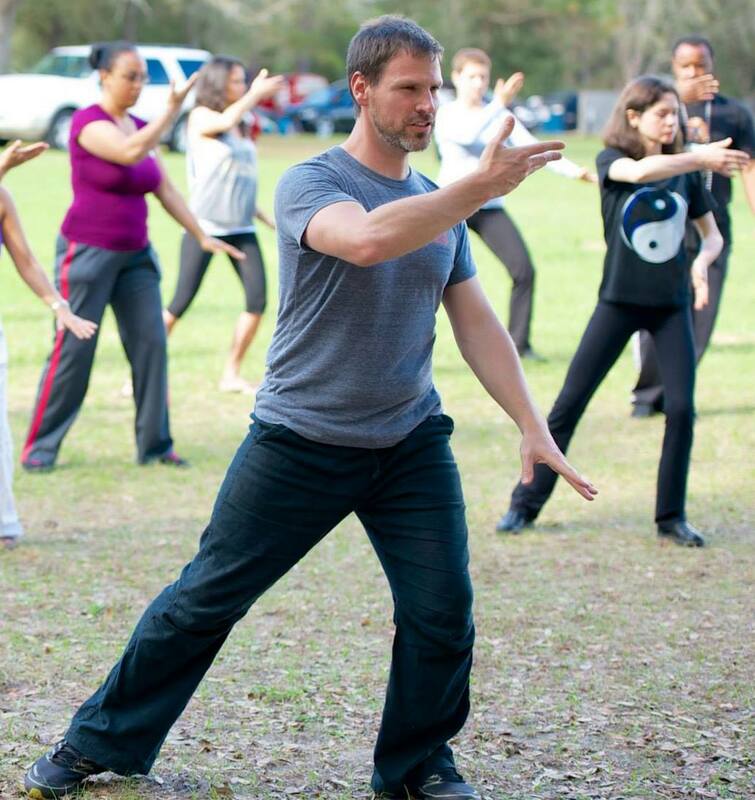 This begins our eight-day intensive training in the alchemy of Wu style TaiQi. 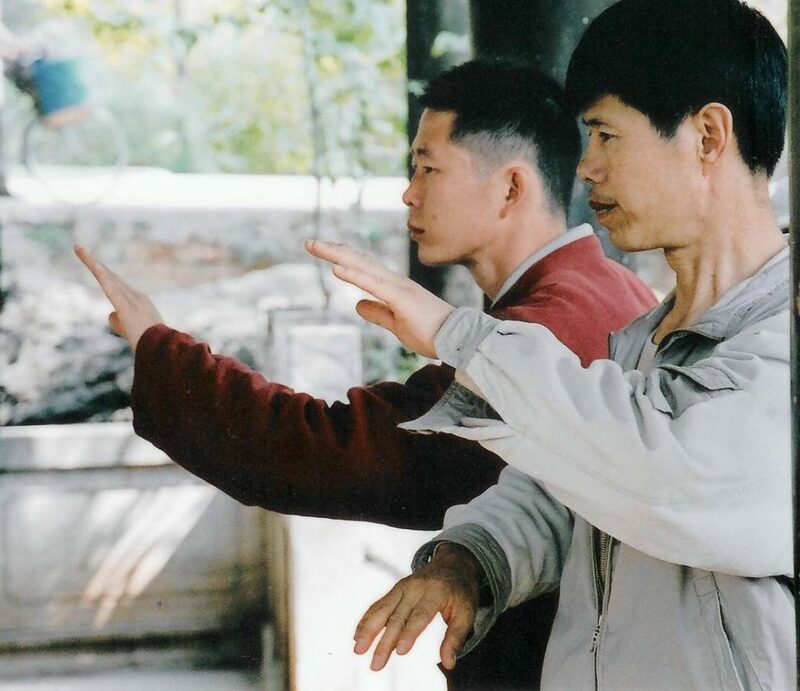 During this time, in the morning we will have in depth trainings with Master Yang. In the afternoons, we will alternate daily between in-depth taoist alchemy discussions with Master Yang and free time to explore the local culture, cuisine and shopping. We embark on a train ride, leading us the sacred Jade Dragon Snow Mountain to continue our practices in the rarified air. Our travel continues from train to horses, coming to the Tibetan Temple for a lesson on the dynamics of tantra. 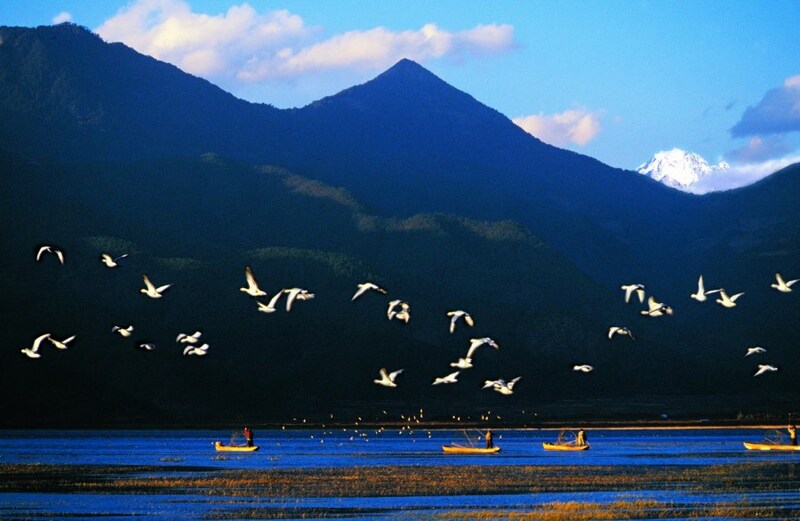 We venture from the southern cloud retreat center via horseback, to a hidden Tibetan Temple complex. 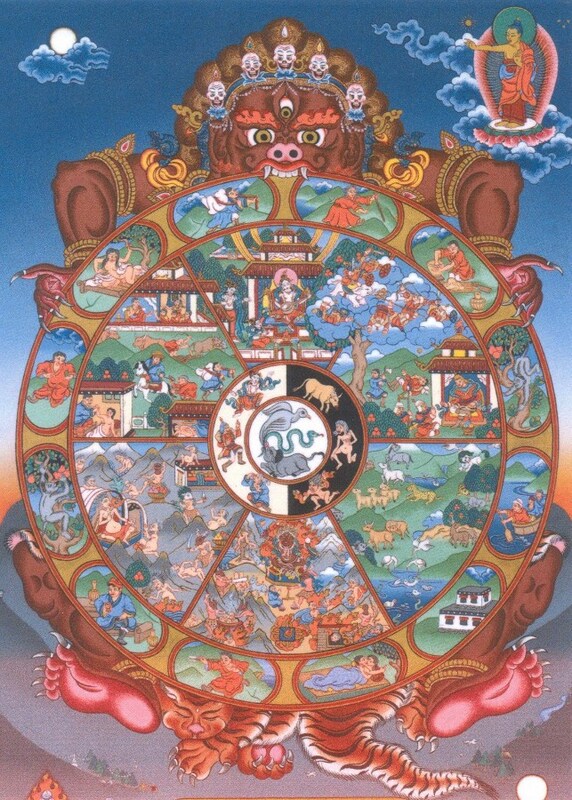 Here, we will explore the teachings of Tibetan tantra through sacred Thangka art. After our deep dive into the practices of energy, we spend a day integrating, relaxing, and absorbing the gentle Qi of the LaShiHai lake. 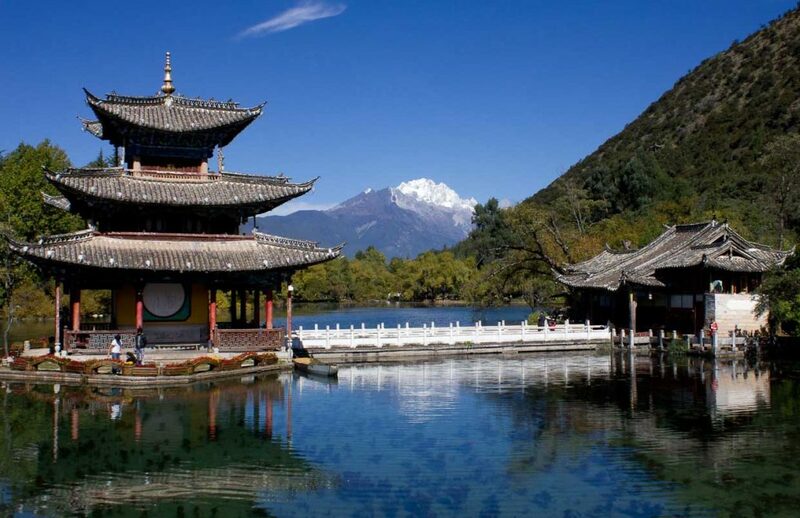 In the morning, we will explore the ancient city of LiJiang, & in the evening, embark on the return train ride to Kunming and Master Yang. As a culmination to our training with Master Yang, we will demonstrate our TaiQi forms to him, at which time he will provide individual feedback and refinement of our technique. 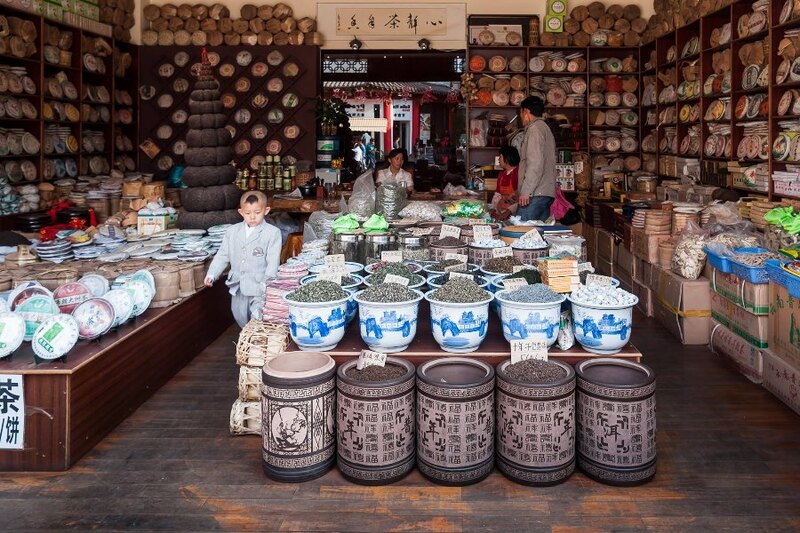 In the afternoon, there will be a final opportunity to obtain tonic herbs, traditional TaiQi garb, and fine Chinese teas in the local market. 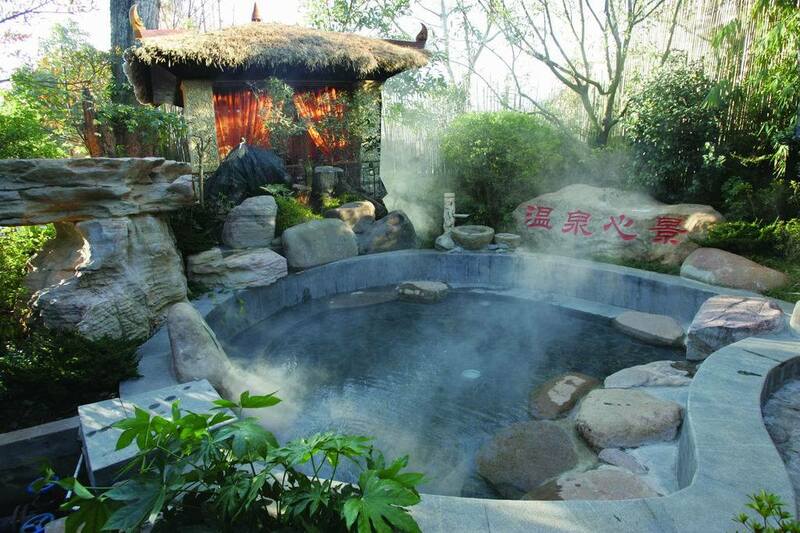 Treat yourself to a relaxing massage as we soak in the herbally-infused pools at a traditional Chinese hot springs. This day provides time and space to integrate the profound experiences, energetic transmissions, and prepares you to take lessons you have learned into your life back home. 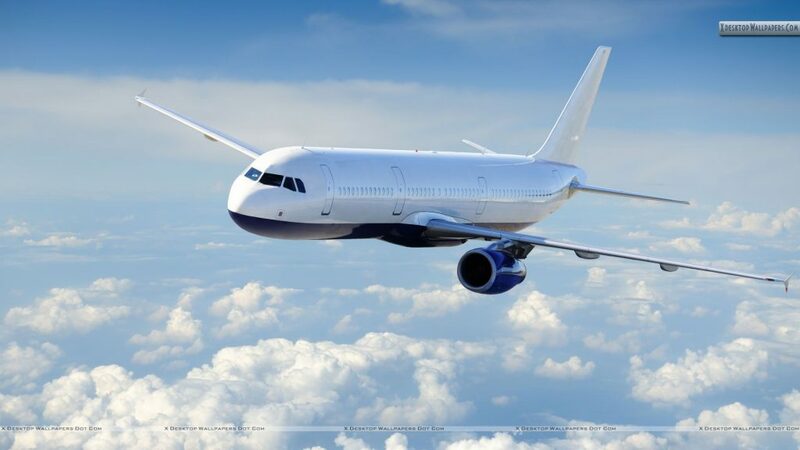 At last, we return home, flying back with a new lease on life and the precious gift of Master Yang’s last transmission, with practices which will benefit us for a lifetime. Yang Lao Shi is the most humble yet powerful teacher that I’ve been lucky enough to have in this lifetime. This trip to attend one of his last open intensives is the journey of lifetime. In addition to the 8 day of TaiQi training he will be sharing insights into Ancient Maps of Daoist Alchemy and unlocking their Noursihing Life secrets. We will also dine on some of the most delicious food I’ve ever eaten and meet local characters who could easily come right out of a movie with their grit, humor and humility. This is an intimate journey and I’m so grateful to any of you who have the courage to claim your spot and come ready to learn. Tuition includes access to Wu Style Short Form video content so you arrive ready to dive deep. Please don’t hesitate to contact us. We also include a 12 lesson self-study audio Chinese language course. With 30 minutes a day you will be amazed at how much fluency you can learn.